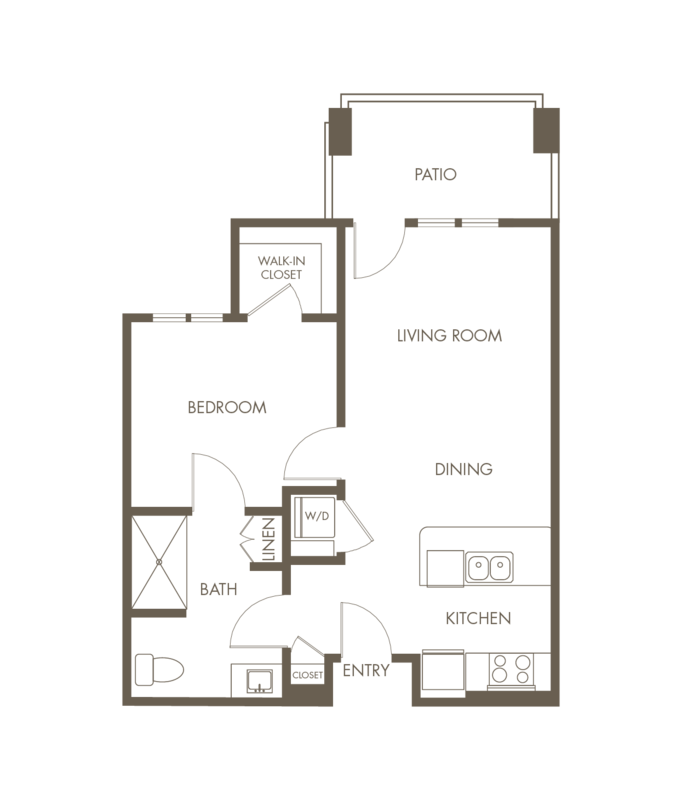 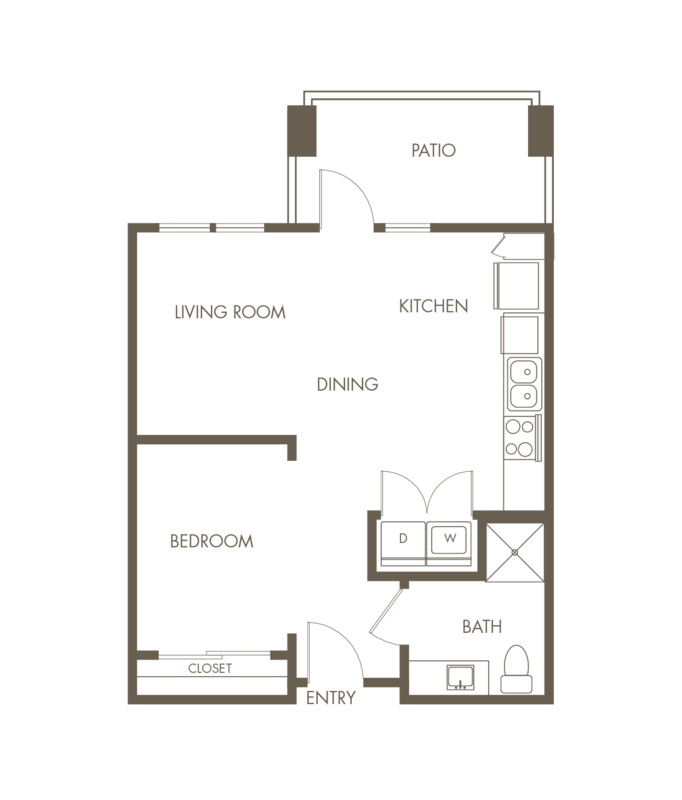 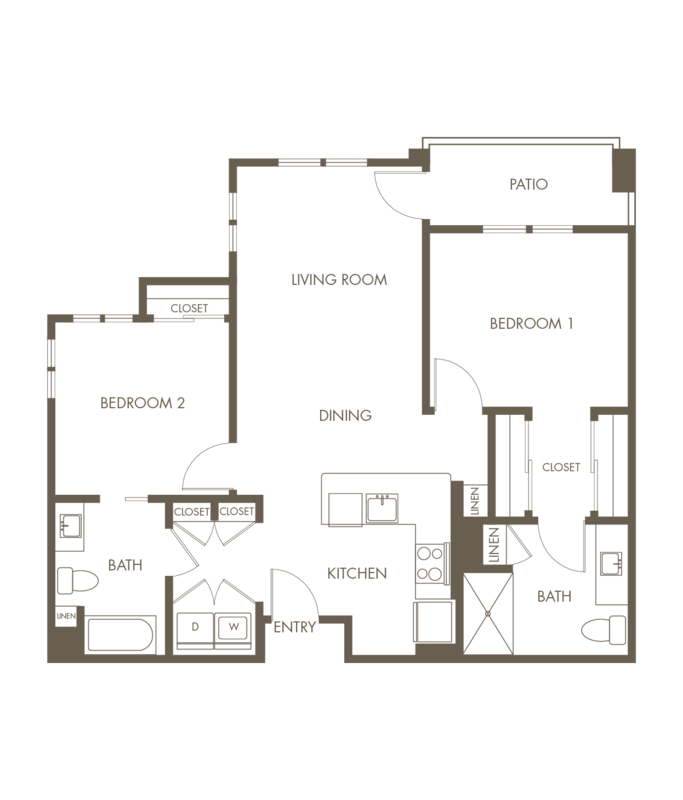 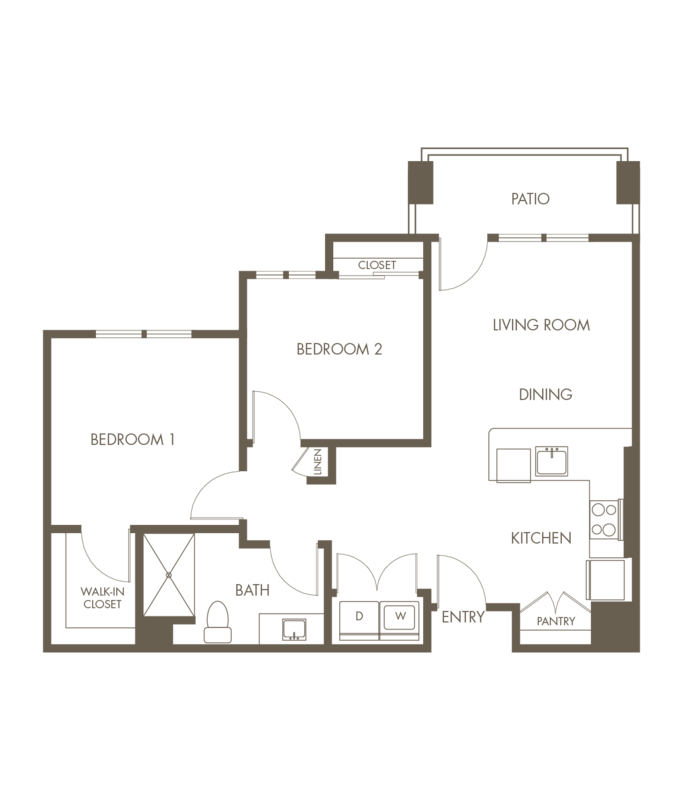 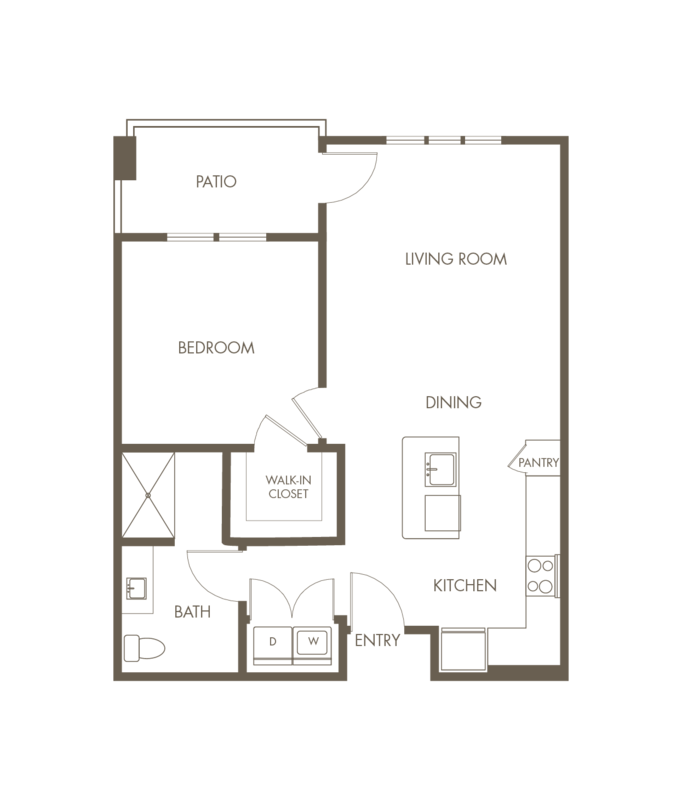 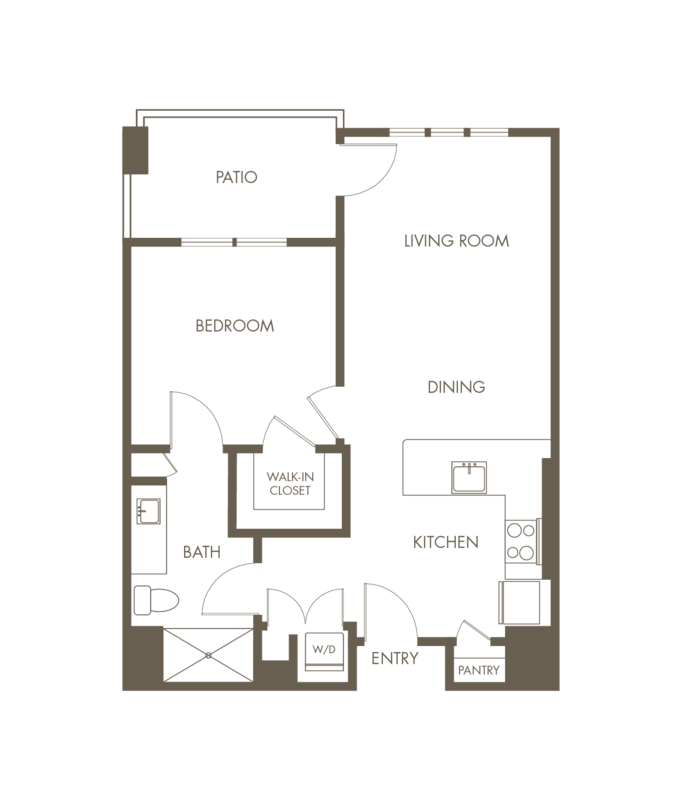 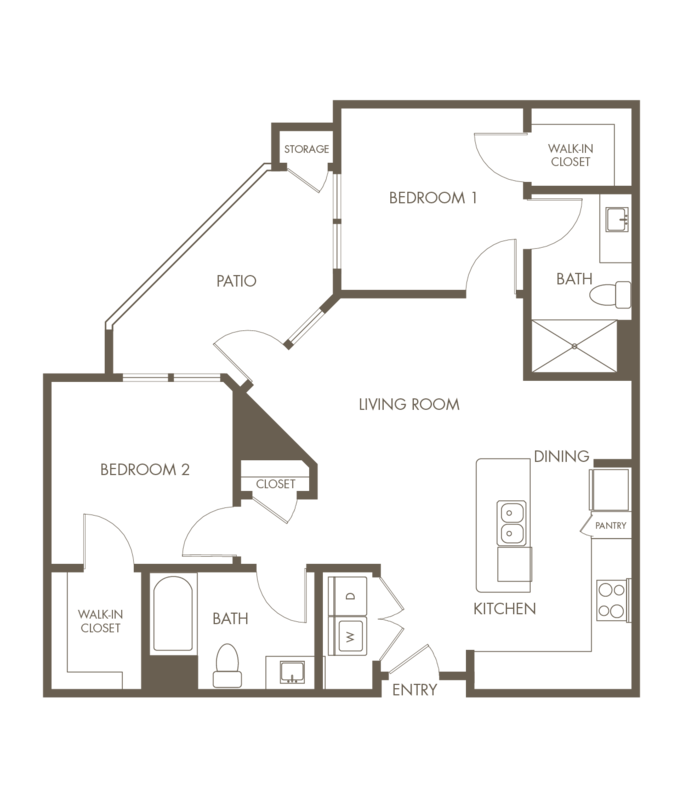 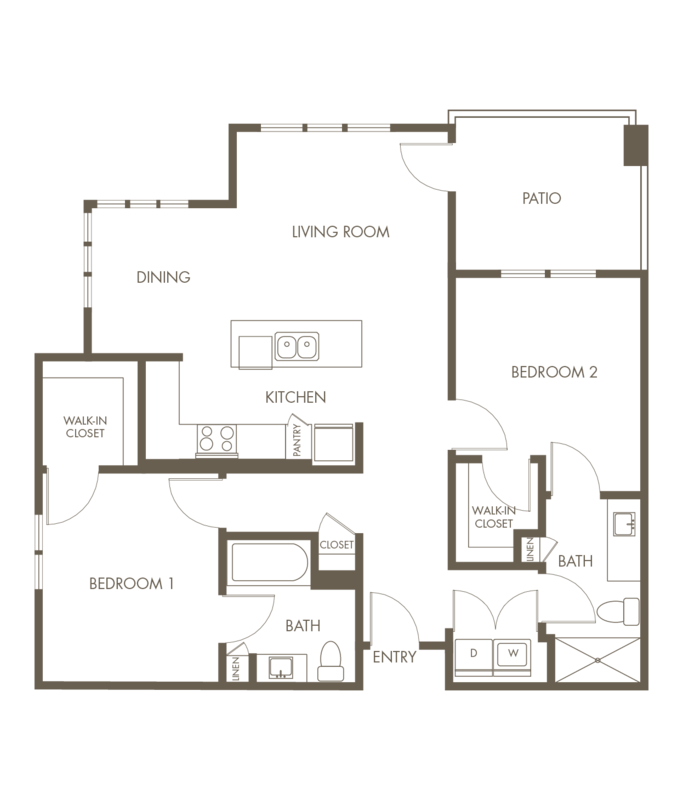 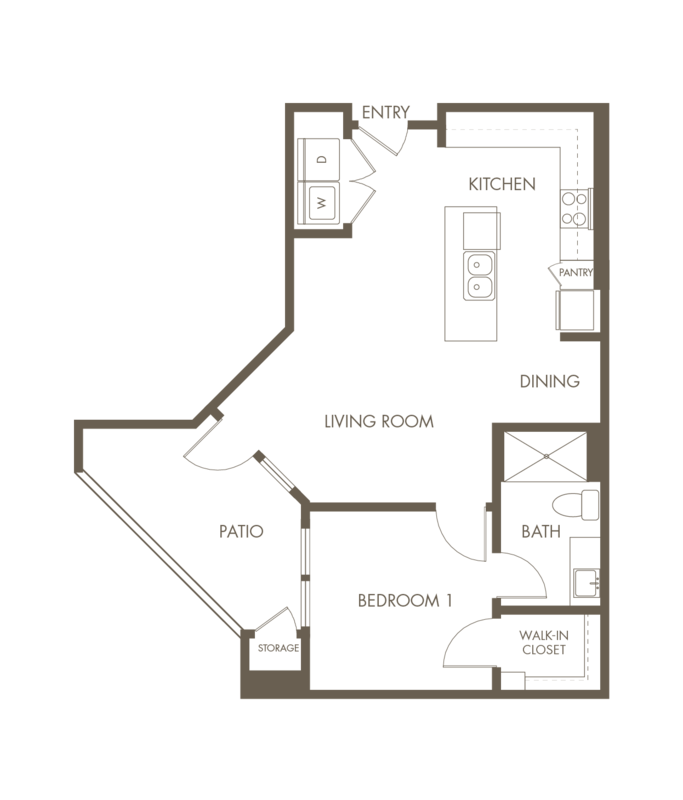 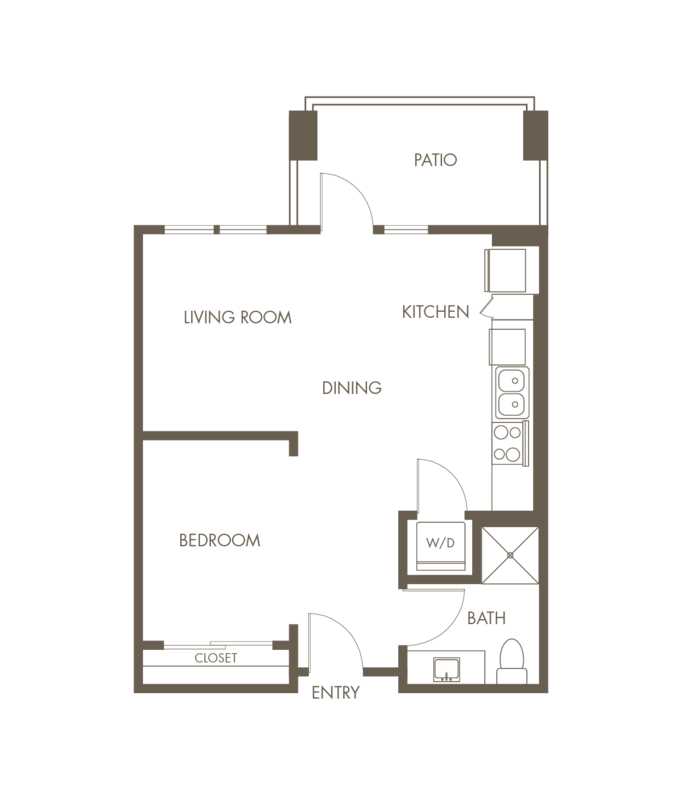 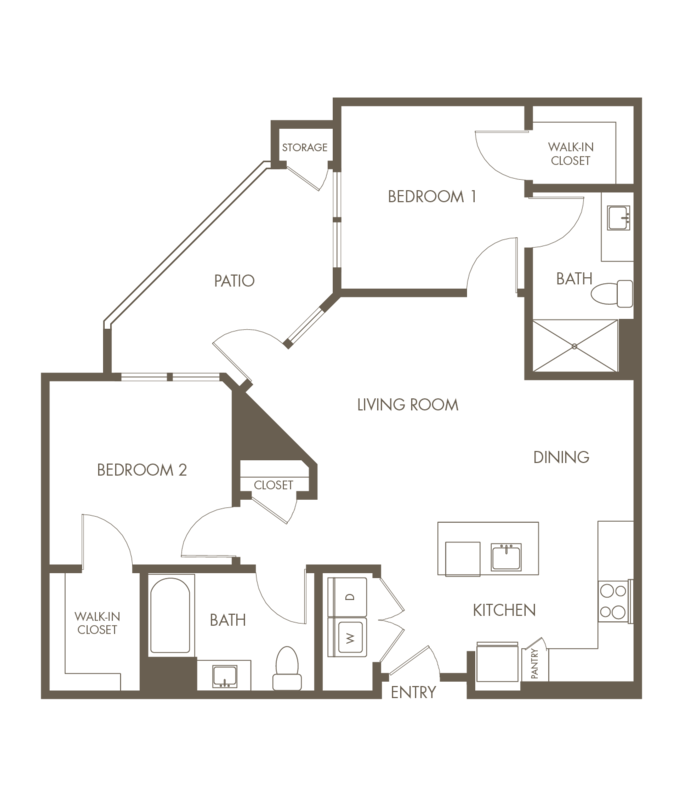 Your home is waiting for you at Revel, our upscale senior living community in Lacey. 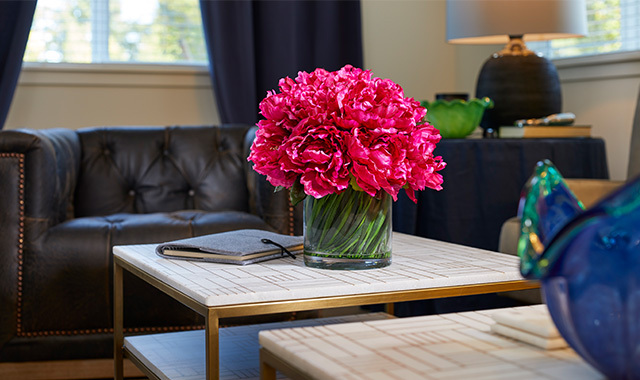 The smallest details invite us to look a little closer, and discover some delightful moments. 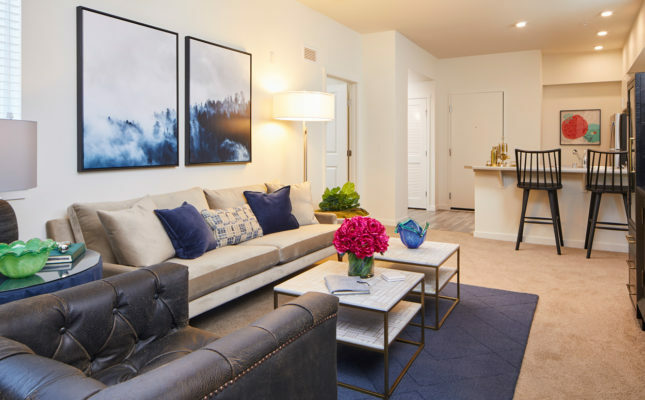 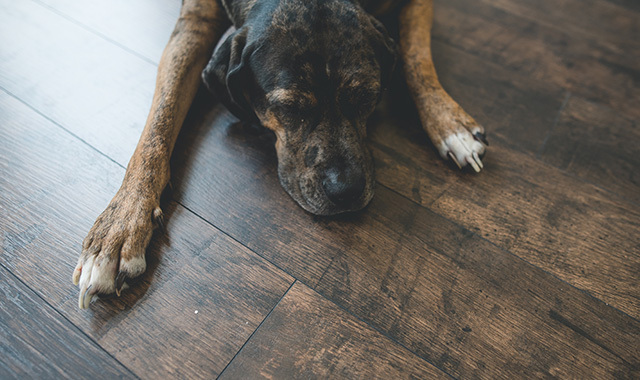 That’s why every feature at our senior living community, from the stylish plank flooring to the spacious open floor plans, was intentionally designed with style and quality in mind. 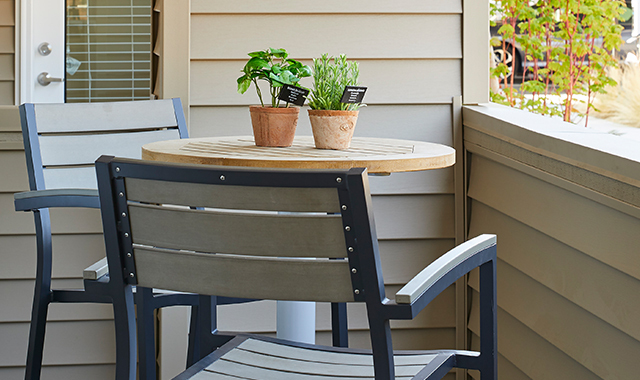 Our senior living community is situated in a bustling area of Lacey, WA. 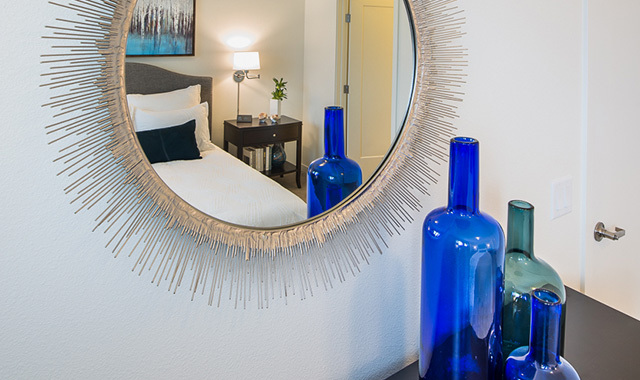 With the airport less than an hour away and neighboring a beautiful golf course, entertainment, and plenty of shopping, you’re sure to stay curious at Revel.